Leaving the European Union without a deal could lead trustees to cut transfer values to protect defined benefit pension schemes, experts have warned. Malcolm McLean, senior consultant at Barnet Waddingham, told FTAdviser recent estimates had correctly predicted a no-deal Brexit would increase pension deficits by billions of pounds. This in turn could have an adverse effect on transfer values, he suggested. He said: “Crashing out of the EU without any sort of deal would almost certainly increase market volatility and continued uncertainty as to the future direction of travel for the economy as a whole. “This could impact on gilt yields and inflation expectations, all of which could have a damaging effect on DB funding levels and transfer value rates. According to analysis from Colombia Threadneedle, UK DB schemes would see their deficit increase by £35bn if the UK leaves the EU without an agreement. This is because while UK DB funds’ assets would rise in a no-deal scenario, as they are invested overwhelmingly in non-domestic assets, liabilities would increase even further. If, on the other hand, the government agreed to a softer Brexit, schemes could be in line for a £85bn surplus, as liabilities wouldn’t rise as much. Mr McLean said a softer Brexit “would bring a degree of certainty to the proceedings, something that markets always like to hear”. Counterbalancing this theory is the possible impact of a no-deal on interest rates. Sir Steve Webb, former pensions minister and director of policy at Royal London, explained that if the Bank of England felt it needed to cut interest rates again to prop up the economy, then this could also affect long-term interest rates, which could drive up transfer values. Kay Ingram, director of public policy at national firm LEBC, also believes that transfer values generally would rise in the immediate aftermath of no-deal, due to a weaker sterling combined with low bond yields. She said: “Schemes with assets invested primarily in global equities would benefit from the continued sterling weakness. “Using this investment dividend to offload future growing liabilities would make sense for schemes with this asset allocation. But Ian Neale, director at pensions specialist Aries Insight, cautioned against generalising across all DB schemes. 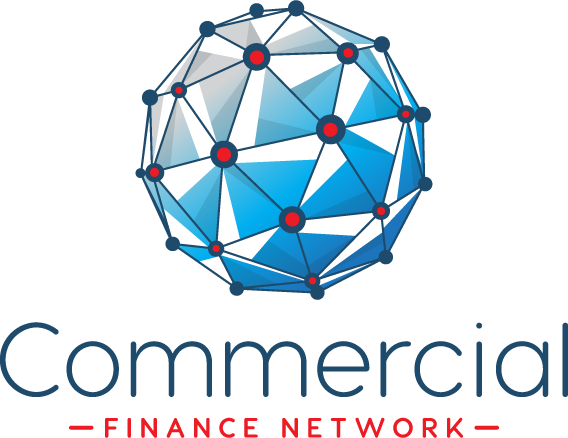 Mr Neale noted that market factors, including possible tariffs, the proportion of scheme investments dependent on the UK economy, and the business sector in which the scheme sponsor operates will be material for the impact of Brexit for pension schemes. As was widely expected the rate-setters for the BoE have voted unanimously to keep the base rate on hold at 0.75%. It’s not surprising the bank have decided to remain in wait-and-see mode given the major political uncertainty at present, and don’t expect anything drastic from them until there’s greater clarity on Brexit. 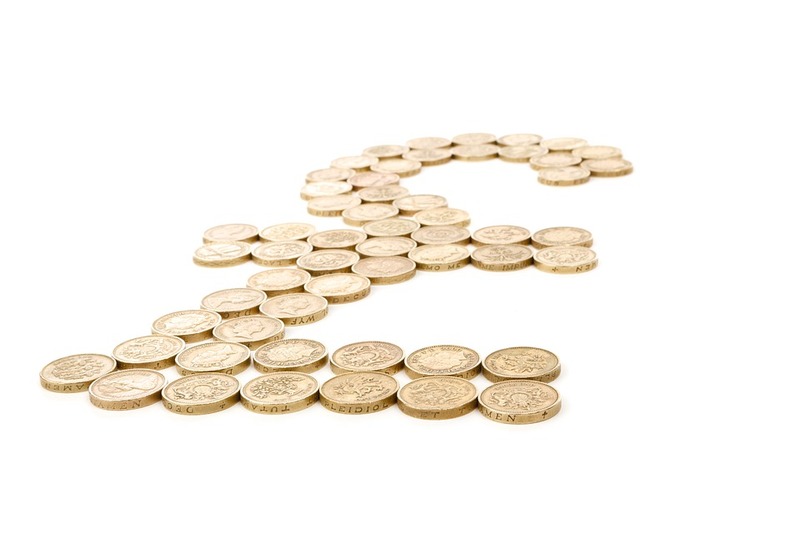 The market reaction has been pretty quiet with the GBP/USD rate remaining near its lowest level of the day at $1.32. Given the calamitous state of UK politics with it now being over 1000 days since the Brexit referendum and we’re still none the wiser as to what our exit from the EU will look like – let alone the relationship going forward – it is truly remarkable how solid, the economic data remains. The latest figures reveal a pleasing strength in consumer confidence, as retail sales numbers topped estimates with the 3.7% increase for the 3 months to February representing the largest year-on-year rise since January 2017. Economic surprise indices for the UK are about as positive as they’ve been for a couple of years, but for the foreseeable future Brexit remains the only game in town as far as currency traders are concerned and the uncertainty is weighing on sterling. The US central bank confirmed their policy U-turn with the announcement last night that rate-setters see no interest rate hikes this year, and only a token 1 in 2020. The market has been expecting this for a while since Chair Powell’s speech at the start of the year, with no 2019 hikes already priced-in before the latest meeting, but the Fedwent above and beyond what most expected by also announcing a slowing of its balance sheet reduction – also known as Quantitative Tightening (QT) beginning in May. This dovish move caused an immediate drop in the buck, which depreciated across the board while stock and treasuries rallied. What’s important to note is the reaction function of different markets to this change in tack, with equities already seemingly heavily discounting the move, whereas FX markets have been slower to price it in. For instance, the large gains seen for US stock markets this year have been arguably driven by this shift in Fed policy more than any other factor, while the US dollar still remains higher than it did at the start of the year (according to a trade-weighted index of the buck.) Why this is crucial to note is what it means going forward, with the scope for a sustained move lower in the US dollar now seemingly far greater than a sustained rally in stocks – if we look purely based on Fed policy. Indeed after an initial move higher as the news broke, US stocks gave up most of the gains, with both the S&P 500 and Dow Jones Industrial Average ending the day in the red. A failure to extend the year-to-date rally on what is essentially good news could prove ominous and those who still believe in a “Powell Put” should be aware that the S&P500 has only managed to post a gain on 1 of the 9 days of a Fed rate decision since his tenure began. 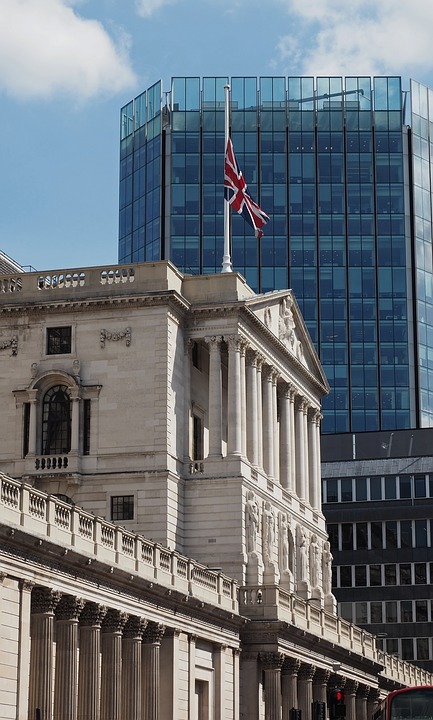 The Bank of England is hedging its bets about the direction of UK interest rates this year and Brexit will be the most important factor on the horizon, according to Ben Brettell, senior economist at Hargreaves Lansdown. Mr Brettell said the Brexit outcome was more important than the inflation rate, which was released this morning (March 20) and had risen modestly to 1.9 per cent in February, up from the 1.8 per cent in January. February marked the first month in which inflation has risen since the summer of 2018 but the rise was in line with expectation. In its report, the Office for National Statistics, which compiles the data, cited higher food and alcohol prices during the month as the reason inflation rose slightly. Mr Brettell said the market had been “unmoved” by the news, as the outcome of the Brexit was more relevant. Sterling returned to the rate it was on Monday following the announcement. He said: “The Bank of England has been setting a neutral tone as Brexit approaches, with policymakers hamstrung by political uncertainty and a deteriorating global growth outlook. “The Bank has said it thinks higher interest rates will be appropriate in the coming months, as it aims to keep inflation close to its long-term 2 per cent target. “News from the labour market yesterday suggests companies at least are carrying on regardless, hiring workers at the fastest pace for three years. A tight labour market would normally lead to calls for higher rates, but these are far from normal times. “If Theresa May can somehow find a way to break the political deadlock in Westminster and Brexit happens in a relatively orderly fashion, we could see rates gently nudge up later this year. Inflation comes in two forms, demand side, and supply side. Demand side inflation happens when demand for goods and services in an economy rises and is generally positive for economic growth. Mr Brettell’s view is that if there is a Brexit with a deal, then demand side inflation would rise, and the Bank of England is likely to lift interest rates. 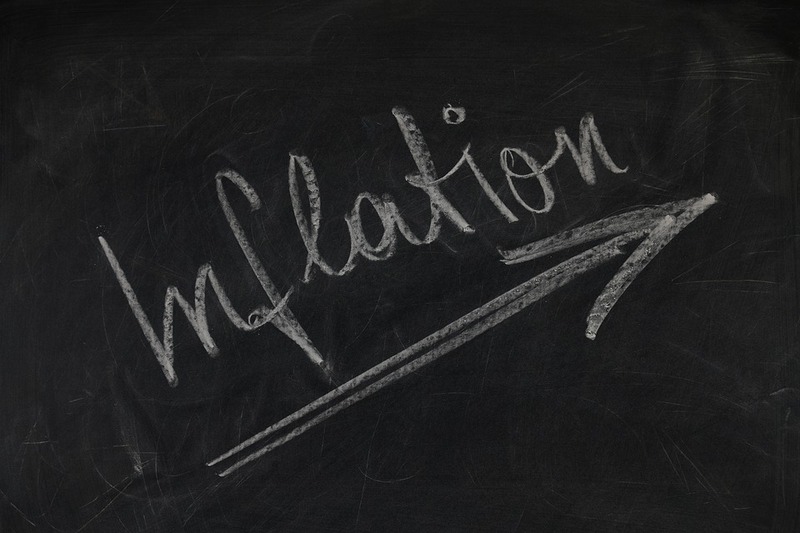 Supply side inflation, is caused by an increase in the cost of getting goods to market. 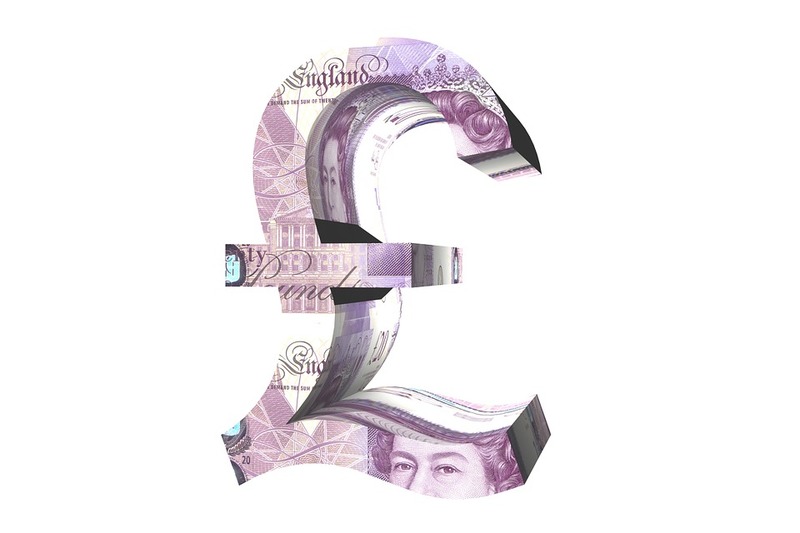 In a no-deal Brexit scenario, Mr Brettell expects the value of sterling to fall, and this increases the cost to producers of getting goods to market, as oil and other commodities are priced in dollars, so weaker sterling makes the cost of those inputs rise. Mr Brettell noted that when sterling fell in the immediate aftermath of the EU referendum in 2016, it was supply side factors which caused inflation to rise above the 2 per cent target, but the Bank of England ignored this because it viewed currency driven inflation as temporary. Mr Brettell said he would expect the same to happen in a no-deal Brexit, with the currency falling and inflation rising but the bank declining to put rates up.